“This report identifies clear challenges and opportunities for the PR industry. Diversity is an issue we must tackle head on. Talent doesn’t have a postcode and it isn’t determined by skin colour. Our industry has to work harder to be inclusive. 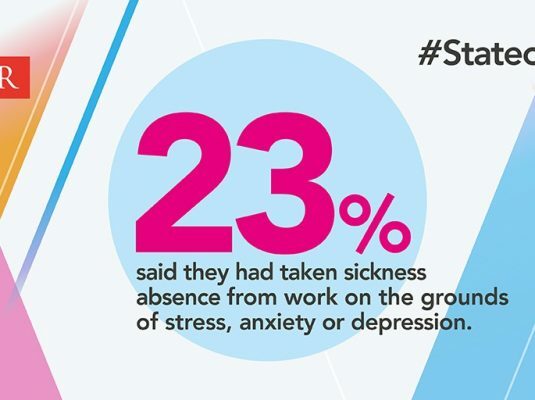 Similarly, mental health is a growing area of concern and we must be proactive in changing working practices and shifting the ‘always on’ culture that contributes to the problem.